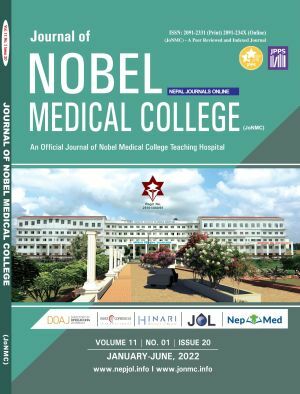 Published by the Research and Publication Unit of Nobel Medical College, Biratnagar. Full text articles available. The journal is now accepting online submissions. For information on the process click here. Dietary management of Omega-3 fatty acids: should two more be declared as semi essential?